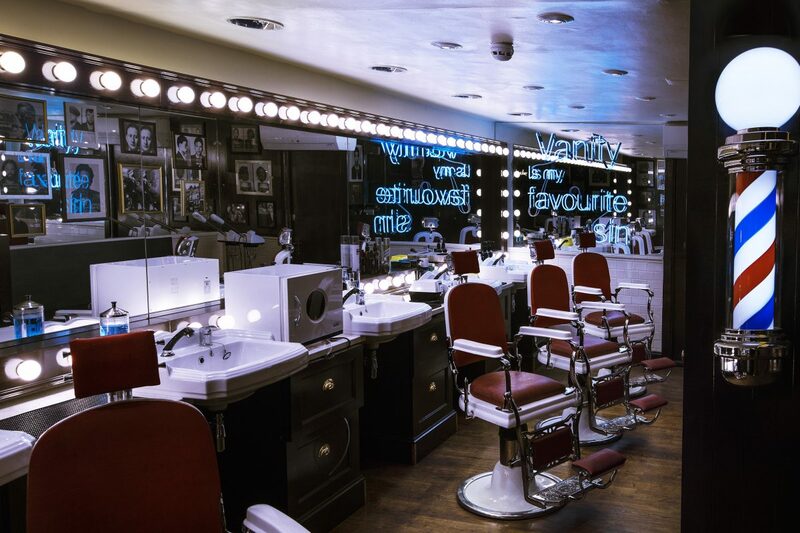 Testament to the transformative power of neon on a space is Tommy Guns Salon. 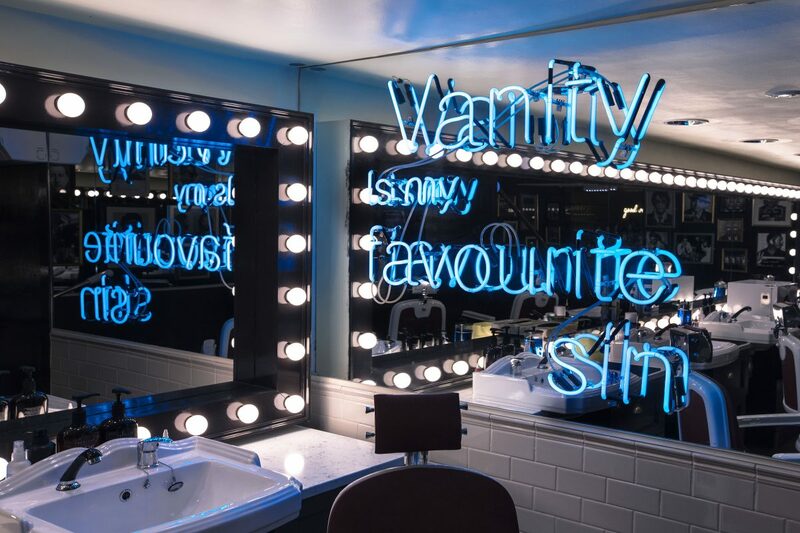 The Soho business commissioned Kemp London to create multiple neon pieces to embellish its interior. Here’s the finished result, including uniform typography reading, “vanity is my favourite sin” and the swirly, “good vibes” aptly positioned above the bar. 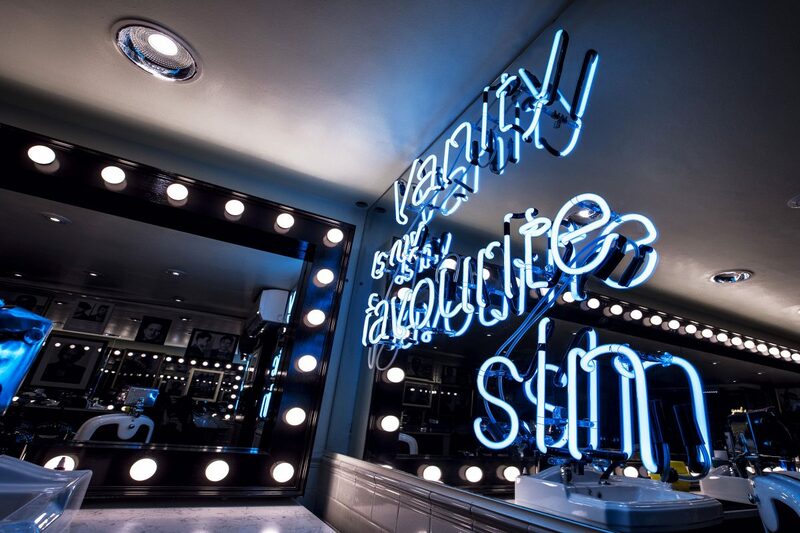 The salon’s many mirrors add to the effect, ensuring the neon is repeated from every angle. 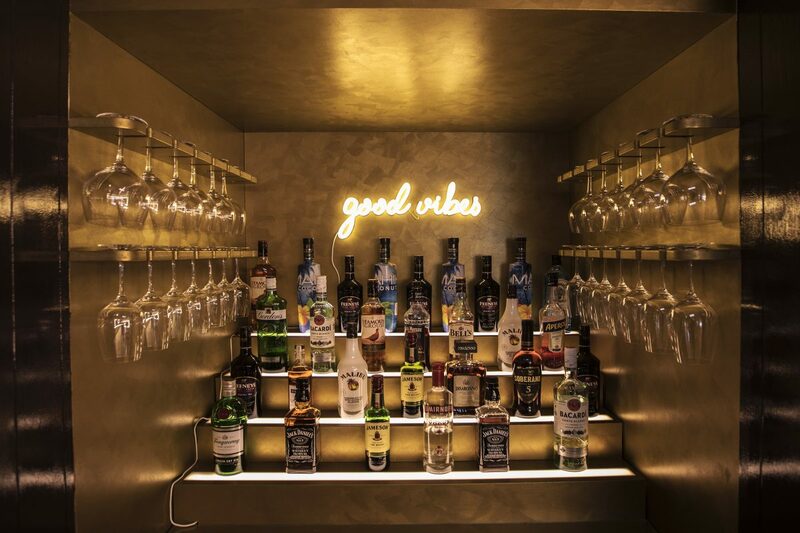 The addition of neon typography to any space gives it a contemporary face lift and draws the eye whilst also taking care of the ambience. For businesses, it can be a way of setting yourself apart from the rest of the high street. 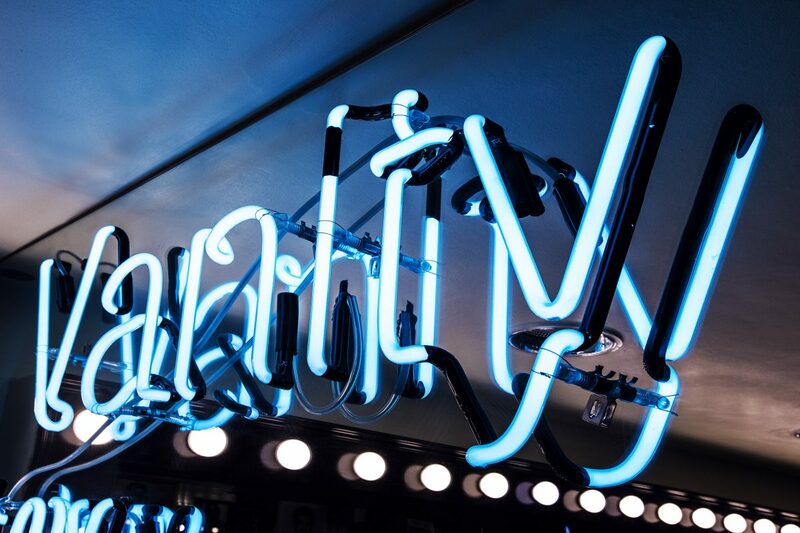 If you’re interested in seeing what our signage or neon could do for yours, feel free to get a quote by clicking here.